School mornings can easily be the most hectic time of the day for families. From packing lunch boxes and backpacks to ensuring that their uniforms are washed and ironed and shoelaces tied, breakfast can often be an afterthought. Even on weekends, we can be tempted to let the kids have whatever they want during our precious days off. However, your grandmother’s mantra, ‘breakfast is the most important meal of the day’, isn’t an old wives’ tale! A nutritious morning meal increases energy throughout the day and—importantly for school goers— boosts concentration and brain function. Today, we look at 3 ideas for delicious and nutritious breakfast ideas that will fuel a busy day of learning, without taking up too many precious morning minutes. The kids can eat this yummy wholesome breakfast on their way out the door or throughout the day as an energy top-up snack. 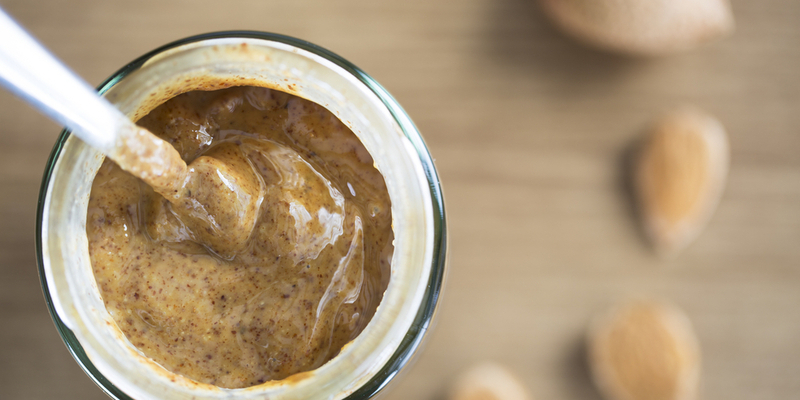 Keep this recipe extra healthy by using raw, un-toasted muesli and natural, unprocessed nut butter. Wash, de-core and thickly slice your apple into large discs. Whip these up at the beginning of the week for an instant breakfast that will last days in the fridge! Natural cacao, vanilla and cinnamon create a rich, chocolate-y flavour that sweet tooths will adore, without any of the refined sugar often found in breakfast cereals. Plus, nutrient-dense chia seeds are packed with vitamins, antioxidants, fibre and protein—keeping little bellies full for hours in addition to the nutrient boost. Add all ingredients, except the maple syrup, to a bowl. Whisk to combine. Stir in the maple syrup bit-by-bit, tasting along the way. Divide the mixture into ramekins. Cover and leave them in the fridge overnight to set. Loaded with good, unsaturated fats—which are fantastic for boosting brain power—this quick breakfast will ensure that the kids energised through to lunch time. Opt for heavy, dark multigrain or rye breads, which have the lowest GI. This keeps kids fuller for longer. Smash the avocado in a small bowl, with a squeeze of lemon juice, salt and pepper. 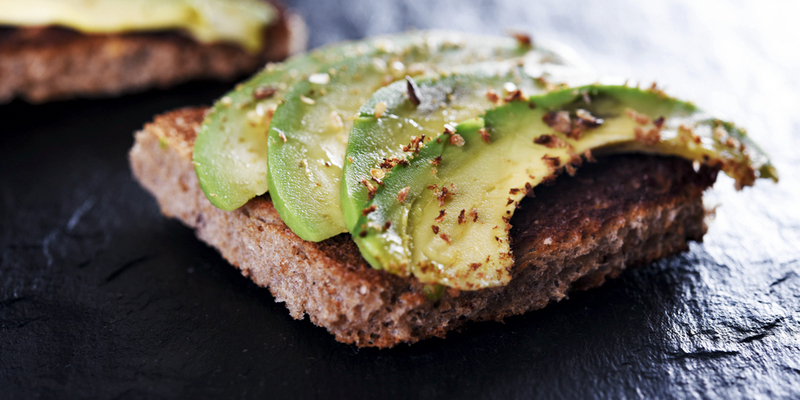 Toast bread and top with avocado mix, sprinkling with feta to finish. Which speedy breakfasts do you whip up for the kids on school mornings? Tell us the time-busting techniques that work for your family!